I am a Fine Art Wedding Photographer based in the DFW area. My goal is to capture the most beautiful, loving, funny, precious & speechless moments of your big day in the most candid and organic way possible. I love to capture the beautiful and authentic stories of couples in love behind my camera. I am a passionate artistic girl with camera in hand, who would love to tell your love story and leave it printed for life. 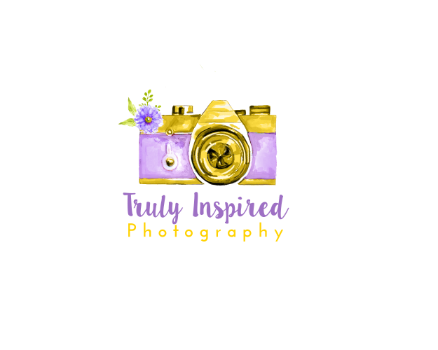 Romantic, Authentic & inspirational photography style!